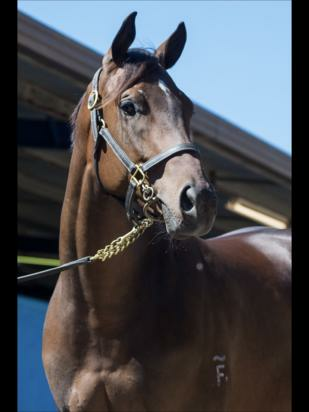 We also purchased lot 730 from the Premier Inglis sales, a stunning Better Than Ready filly out of the testa rossa mare La Mamma Rosa who has produced 4 foals to race for 3 winners. She is a lovely filly with a great temperament. Better than Ready progeny averaged a impressive $46k at the Premier sales. Shares are available and inspection won’t disappoint!